While students attending Georgia public high schools have very specific graduation requirements specified by the state, your homeschool student does not. In Georgia, a student who “completes a home study program” is a graduate of their family’s homeschool. The requirements for completing the home study program are set by the parent administrators of their homeschool. In Georgia, a high school diploma earned by a homeschooled student is awarded by homeschooling parents and their individual homeschool. 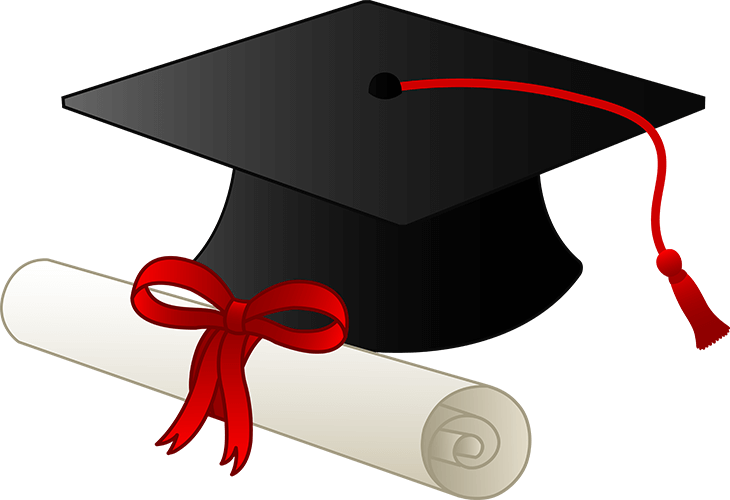 The diploma awarded is the legal equivalent of a diploma awarded by a private or public secondary institution. This diploma certifies that a student has completed the course of study that the homeschooling parents have required him/her to complete. That course of study is decided upon by each individual homeschool family. GHEA recommends that home study completion requirements be planned with the student’s future goals in mind.